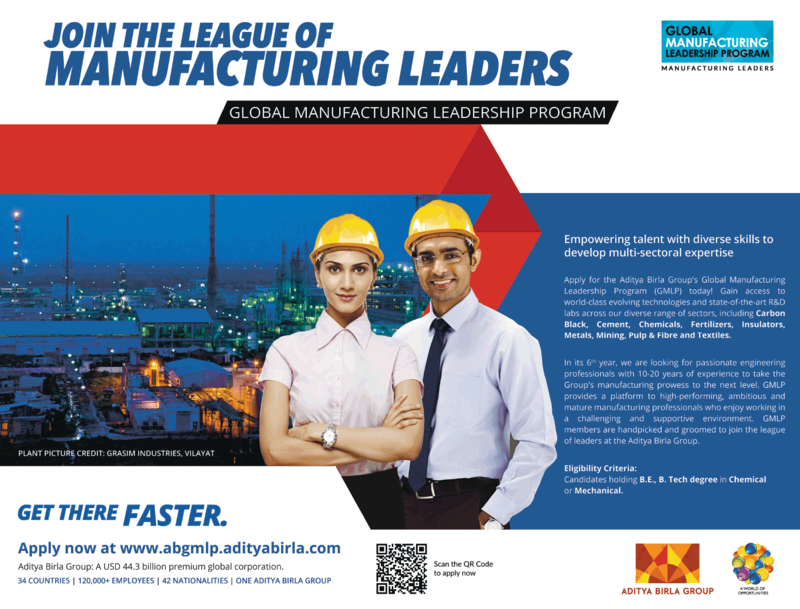 Aditya Birla Group Recruitment 2019 scheduled for Global Manufacturing Leadership Program (GMLP) for Engineering graduates. The detailed eligibility criteria and application process are given below. Qualification: Candidates holding B.E./ B. 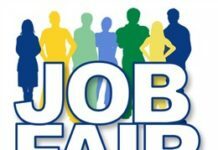 Tech degree in Chemical or Mechanical. 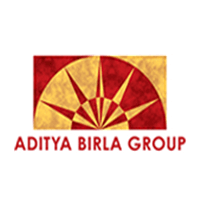 How to apply Aditya Birla Group Recruitment 2019? Interested End eligible candidates can apply for this position in online by the following link.